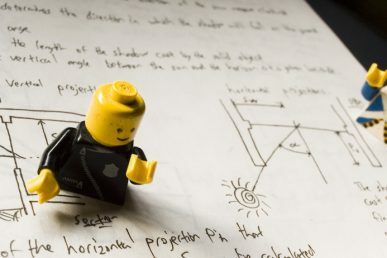 Superuser’s quick take on the 39-page OpenStack Foundation publication. 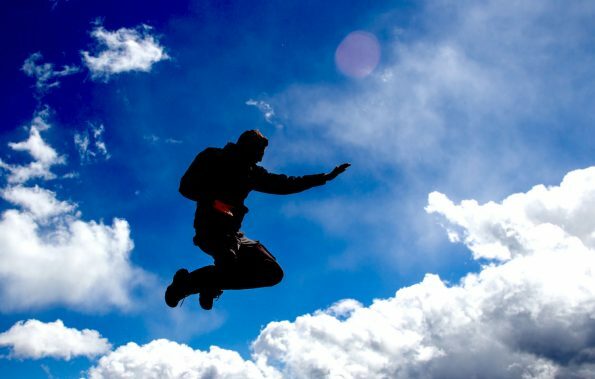 Sometimes you need the right perspective — a new book from the OpenStack Foundation aims to provide just that. 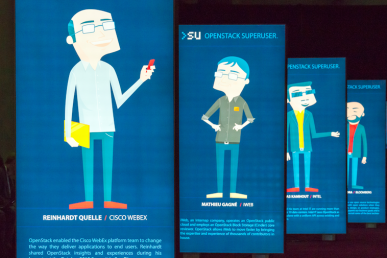 Titled “OpenStack: The Path to Cloud” it’s been described as the 1,000-foot view accompanied by a 100-foot view. 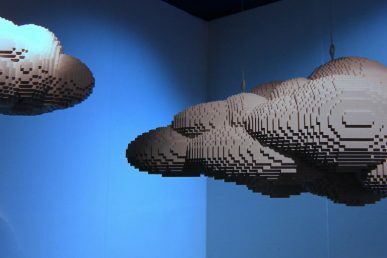 At the core of the vendor-neutral publication available for download are seven chapters designed to take architects considering OpenStack on a journey from cloud strategy to post-deployment. 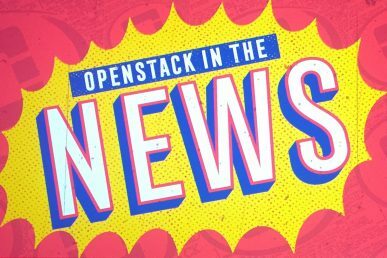 OpenStack community members — including experts from IBM, Mirantis, Intel, Hitachi and SUSE and the indefatigable Enterprise Working Group— put their heads together to help you make decisions about models, forming your team, organization and process changes, choosing workloads, and implementation from proof-of-concept through ongoing maintenance. Far from being an insider’s ballgame, jargon is kept to a minimum and there’s a handy glossary for your boss, too. “Path to Cloud” is packed with insights and best practices — and some fantastic charts to guide your decisions along the way. Designed to help you figure out what will work for your company at a glance, each chapter has one (or several) graphics to walk you through competing considerations. The 39-page booklet is available as a .PDF, in various ebook formats and print-on-demand.